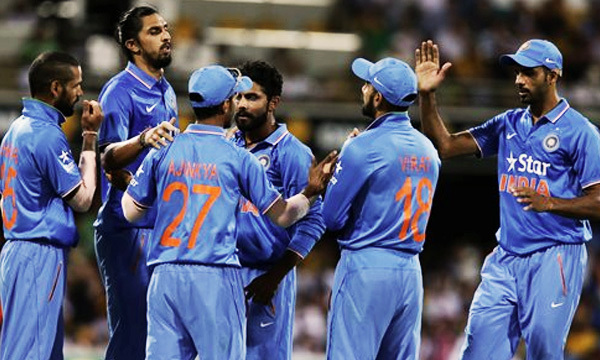 India beat Australia by seven wickets in their third Twenty20 international at the Sydney Cricket Ground on Sunday. Australia scored 197 for five thanks to an unbeaten century by Shane Watson. India reached the target off the last ball, making 200 for three.